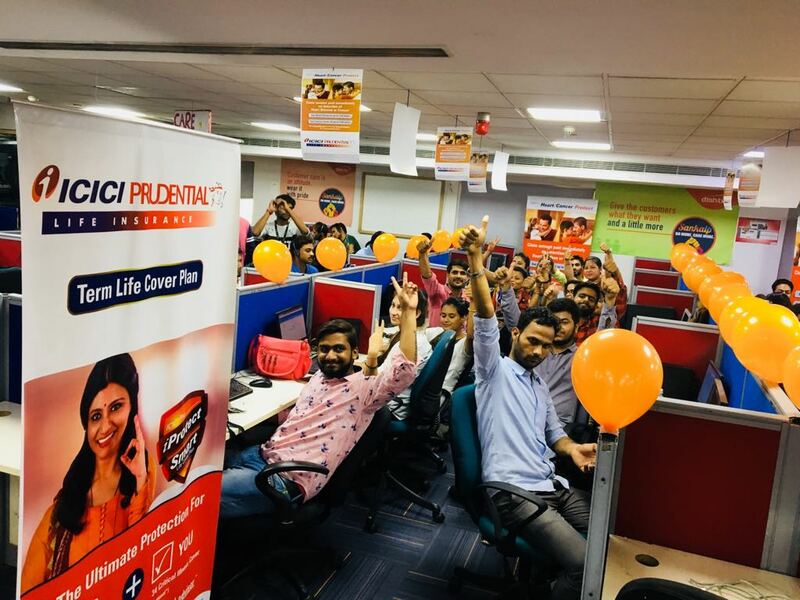 ICICI Prudential Life Insurance Company Limited (ICICI Prudential Life) is promoted by ICICI Bank Limited and Prudential Corporation Holdings Limited. 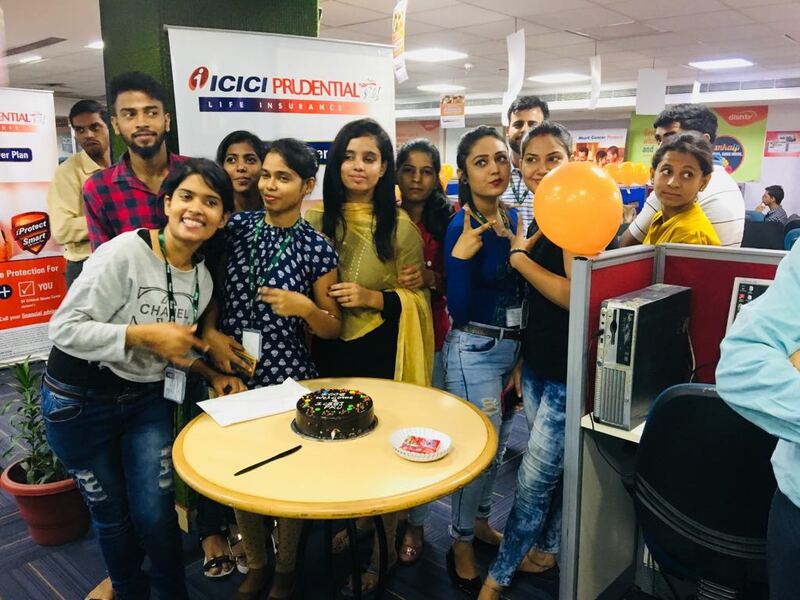 ICICI Prudential Life began its operations in fiscal year 2001 and has consistently been amongst the top players* in the Indian life insurance sector. 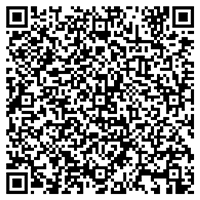 ICICI Prudential customer support for telesales is being managed by Insight Customer call Solutions Limited.